The Canal Company for Electricity Distribution agreed to schedule the outstanding dues of the tourism sector over 36 months with 0% interest. An official at the Egyptian Electricity Holding Company (EEHC) said the decision is aimed not to ease the burden on the tourism sector, and help tourist installations to pay their electricity bills regularly in the coming period as of May. Furthermore, the Canal Company will review the consumption of the tourism sector after the EEHC received numerous complaints from investors regarding mistakes in measuring electricity consumption. The official explained that the ministry of electricity continues to schedule accumulated dues owed by government agencies at regular periods of not less than 30 months, in addition to ensuring that these agencies are paying their monthly fees regularly, as was the case of the Holding Company for Water and Wastewater. Several investors also decided to pay their electricity dues to the ministry. They are negotiating with solar power companies which directly sell electricity at lower prices than government companies’. A director of a South Sinai hotel said he has already agreed in principle with a solar power company to supply his hotel with electricity at a lower price than government companies’, for up to 20 years. He said he will disclose the details of this agreement within a month. 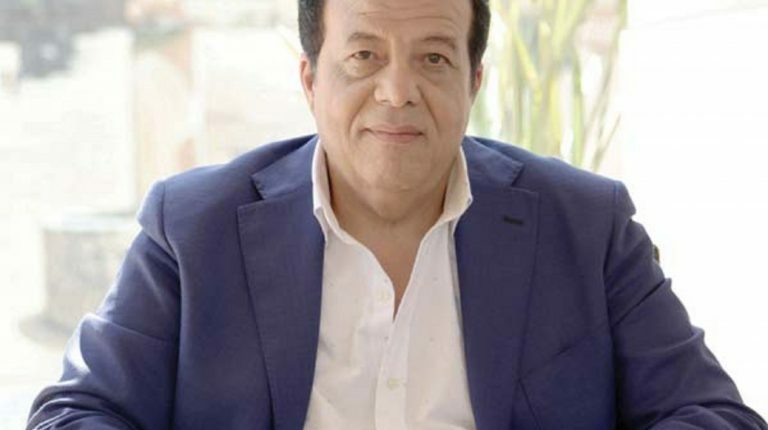 Atef Abdullatif, a member of the South Sinai Tourism Investors Association, said the Canal Company for Electricity Distribution recently implemented an initiative to schedule the accumulative electricity dues for seven years of many South Sinai tourist installations. He explained the electricity dues of the tourism sector were accumulated due to the recession experienced in the sector recently. Furthermore, Abdullatif stated that the electricity dues of hotels were scheduled for three years, provided that investors present a cheque to the electricity company for the value of each instalment, which exposes investors to the possibility of imprisonment if they did not regularly pay.